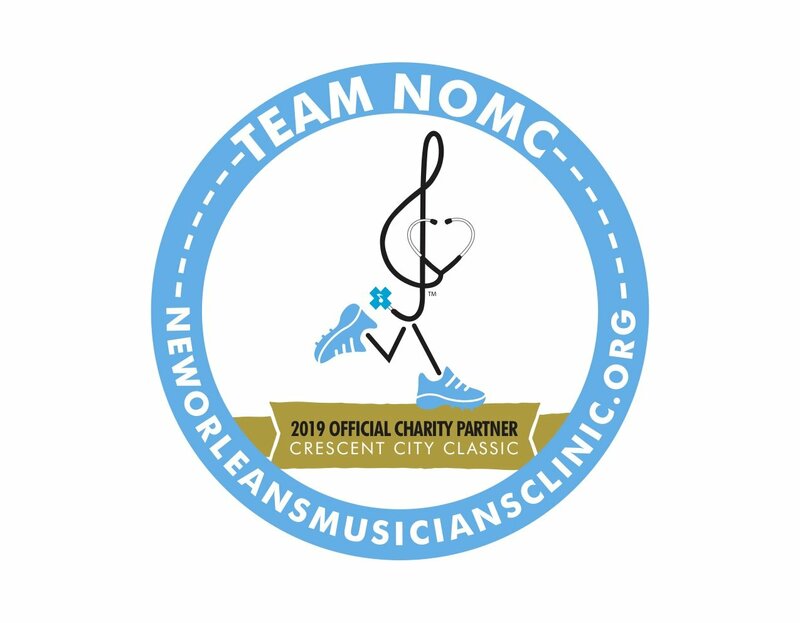 Run/Walk/Jog/Second Line in the Crescent City Classic as a member of Team NOMC! Help us reach our fundraising goals to keep the music ALIVE! This year, our goal is to raise $30,000 for patient care and mental health/ social services at the Musicians’ Clinic. Every dollar you raise counts and helps patients receive vital care. 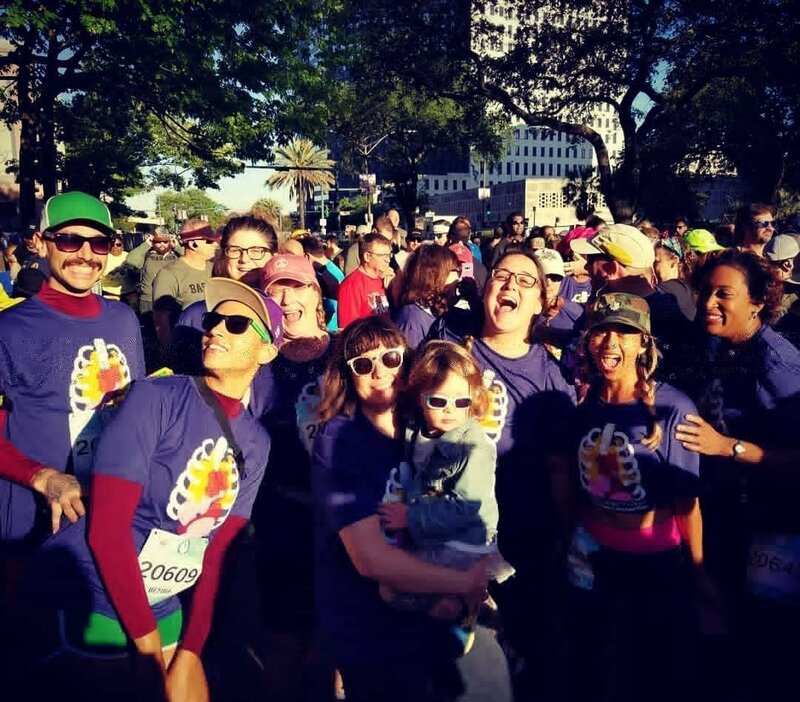 Attend & enjoy the race on April 20, 2019! Your name printed on your Charity Bib (sign up before March 1)! Access to Team NOMC’s private catered party tent after the race, MASSAGES! FOOD! The first 50 runners to sign up by March 1st get FREE tickets to the Jamie Galloway Crawfish Boil! Don’t miss this fun community event!